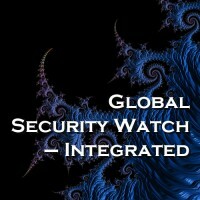 The SIL Global Security Watch services include periodic commentary on emerging threats, incursion impacts, changing protocols and practices that have been shown to be detrimental or beneficial to reporting organizations. 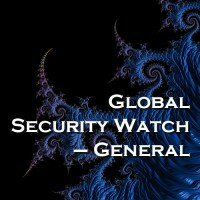 The deliverables in this service include a monthly newsletter. 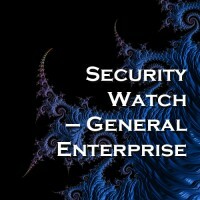 Depending on the level of Security Watch, the newsletter will have up to three components. 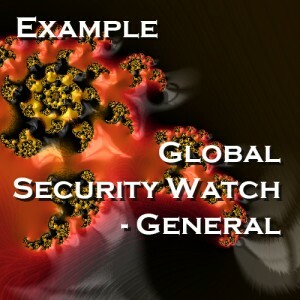 This example illustrates the most basic level of coverage, Global Security Watch - General.